It is here! Happy New Year to everyone. We, the Colorado Traveling Ducks, and the humans, wish you all a very Happy New Year. 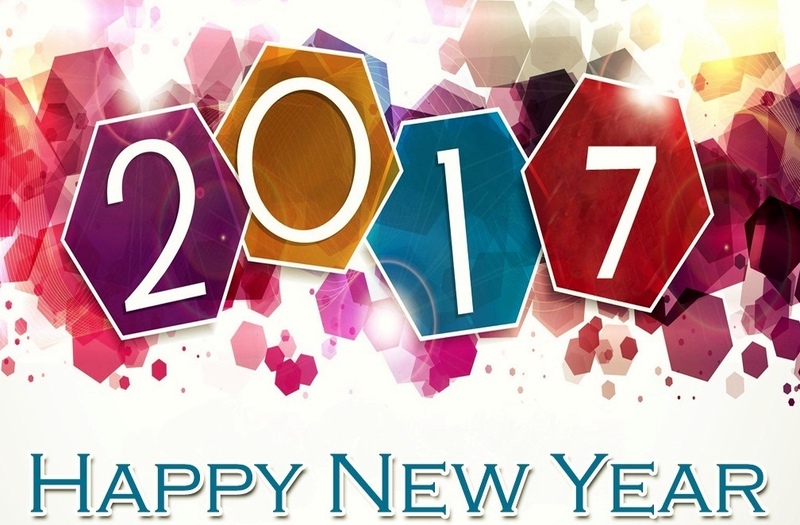 We wish you a safe, prosperous, and fun filled 2017. This entry was posted in Holidays, Uncategorized and tagged Colorado Traveling Ducks, Happy New Year 2017. Bookmark the permalink. Happy New Year to you. Wishing you many more travels and many with Justin Beaver also. Happy New Year to you! Your blog makes me smile! Hope your 2017 is awesome! Aways good to hear from you and picture you smiling. Thanks for reading and commenting.